A lot of people struggle for ideas to write a blog. So most just settle for copy and paste. Whereas if they looked right within, there are over 50 reasons what you can write on. Now you have no more excuses to still say you do not have what you can write on or information on developing the content further. 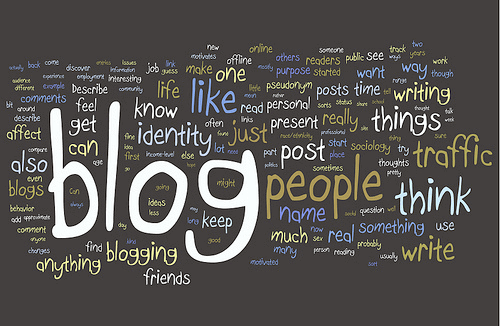 Are you looking for reasons to write a blog? Get Forterun Social (it’s free). 1. Who has done an excellent job for you – write a positive case study for them. 7. Who has really annoyed you or let you down. Share your experience. 18. Do you have some amazing facts that you want to share with visitors? 20. Is there a CAUSE or CHARITY that you care about? 27. Industry TRENDS – What are the emerging markets/opportunities? 31. Is there a local CAUSE or COMMUNITY project that you feel strongly about? 33. Industry NEWS – What’s happening in your Niche? 38. Who has really p****d you off or let you down. Share your experience. 39. Do you have some excellent market research findings you want to share? 40. Have someone interview you, and record it? 41. Why not interview someone else and record it? Fill your details below and we would be in touch within the next business day.